Donald Trump’s election has sent the global climate community into a tailspin. End of Paris Climate deal. End of the EPA. End of the Clean Power Plan. More drilling. More coal. More pipelines. More lives destroyed. More wildlife bulldozed. Top on my list of Professor Leary’s institutional efforts would be American businesses, especially those that have turned away from fossil fuels and towards renewable energy for the most American of reasons — profit. With the help of non-profit organizations such as the Carbon Disclosure Project, the Environmental Defense Fund, The Climate Group and the Center for Climate and Energy Solutions which set standards and rate companies’ environmental performance, our businesses are killing demand for coal by making energy efficiency a top priority and solar and wind the energy systems of choice. 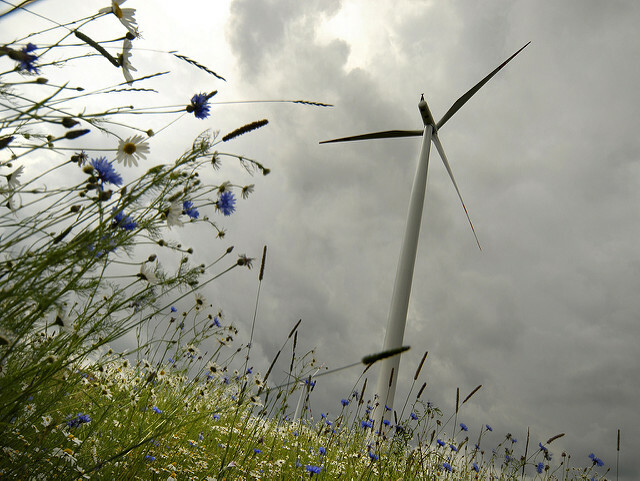 As eco-consultant Andrew Winston writes, “It’s flat out more profitable” to use renewables. Another reason: renewable energy reduces a company’s risk. 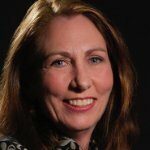 How can renewable energy mitigate risk? The direct answer is that by installing their own solar power — either by building solar plants, as Google and other firms are doing, or via rooftop solar to supplement the energy they draw from the grid — these companies ensure access to power without the risk of price fluctuations endemic to fossil fuels. But there are other reasons why renewable energy lowers risk. For one, investors are becoming increasingly concerned with business’ environmental practices as Corporate Social Responsibility (CSR) becomes common practice. Charles Schwab features Socially Responsible Investing (SRI) on its Mutual Funds web page, commenting that it is “emerging as a significant trend in the financial markets” and noting that SRI increased 28% between 2012 and 2014, when total SRI assets topped $4.3 trillion. More investors reduces a company’s cost of borrowing in tough times, when raising money can otherwise be expensive. But the even greater risk of not participating in environmentally sound policies is the potential damage to the brand. 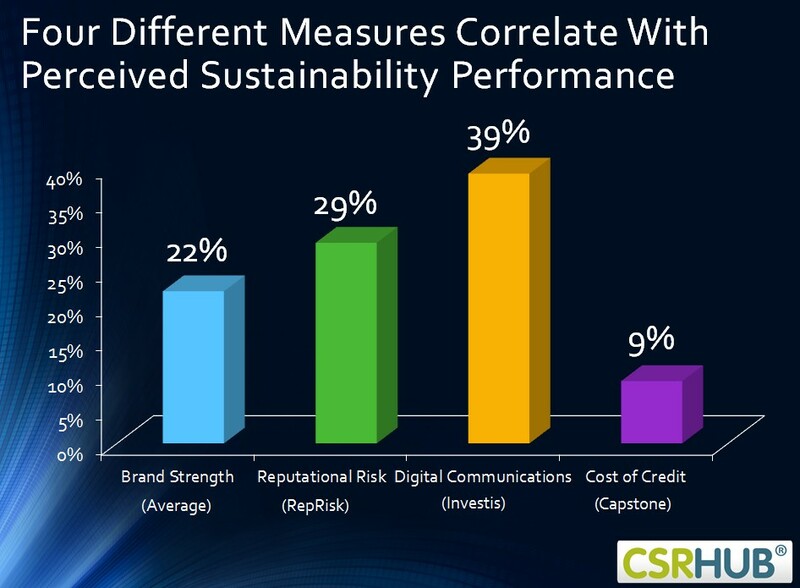 CSRHub, the sponsor of this blog and the world’s largest CSR database, analyzed its CSR ratings against data on brand strength and finds significant correlation. In other words, what a company does for its community, including environmentally, affects the value of its brand. And that means customers are more loyal. And that translates into how much a company can charge for its products and its profitability. Not everyone is a fan of CSR. But despite some bad actors using CSR to “green-wash” their reputations, the concept is embedded in American business and may provide a bulwark against climate deniers now coming to power. And who knows. If Trump does what he’s said he wants to do, eliminating the Affordable Care Act and drastically reducing social services, he might find himself in need of a boost to his reputation. And what could be more effective than saving the planet. CSRHub provides access to corporate social responsibility and sustainability ratings and rankings information on 16,495+ companies from 135 industries in 133 countries. Managers, researchers and activists use CSRHub to benchmark company performance, learn how stakeholders evaluate company CSR practices and seek ways to change the world.